Enate is looking for manual testers to join the test team. They will work with us to coordinate the testing of existing and future functionality and build appropriate test scripts and accompanying datasets. Working knowledge on REST API. Basic understanding of web app design. Automation experience using Appium/Selenium IDE/RC/ Web Driver and Test NG frameworks. Expertise in Appium/Selenium automation using Selenium web driver, Selenium Grid, Java, TestNG and Maven/ANT/Gradle. Experience working with teams to identify and define appropriate test scenarios in agile environments. Experience with web application technologies. Experience with Source-code control systems, preferably GIT. Good organisation and planning skills. Must have Experience in Manual as well as automation testing. Should have software testing experience. High-level understanding of software processes and web application and mobile applications. Should able to travel at customer location for UAT and user training. Making a business presentation. REI Systems India Pvt. Ltd. Assist in the build-out and maintenance of test automation frameworks for web, server-side and mobile technologies. Build and maintain automation scripts. Perform both manual and automation tests on web-based applications and services. Minimum 3+ years of software engineering experience, demonstrating experience in scalable software design and development with a proven track record of technical achievements. Experience with Behavioral Driven Development (BDD) in test script/framework automation using open source tool Cucumber. Experience developing automation frameworks with tool Selenium Web driver. Experience with Continuous Integration / Continuous Deployment. Experience with quality engineering in a web-based environment. Hands-on experience in automation with strong knowledge of OOPs. Good Understanding of REST API types (GET, PUT, POST, DELETE) and its working knowledge. Bachelors Degree, 5-7 years of professional work experience in a professional business environment, QA experience with web-based applications. We are looking for Senior Software Engineer (Automation) at Bangalore location. 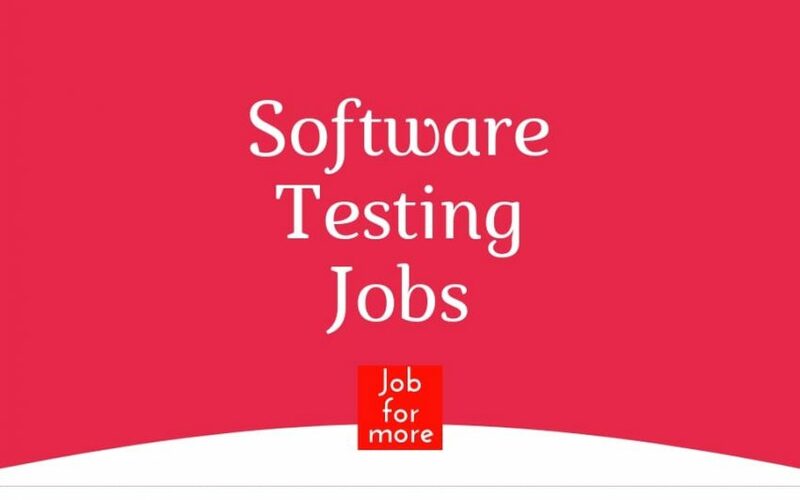 4-6years of Development or Automation Testing Experience with Core Java, Selenium/Appium, TestNg/Junit, Git/SVN. In-depth knowledge of automation testing using Selenium. Hands -on experience in mobile application testing with exposure to appium. Capable of applying judgment to plan and execute tasks with little guidance. Working with an agile team to design, develop, unit test and maintain web/mobile/CRM based applications. Adhering to high – quality development principles while delivering solutions on-time. Participating in peer – reviews of solution designs and related code. McAfee India is immediately seeking a proven Cloud Automation Engineer for our IT Cloud Services Team. Must possess a minimum of 4-5 years of recent, relevant experience with public and private cloud technologies. Experience with manipulating APIs to programmatically automate manual tasks. As a quality assurance automation technical leader at the Incedo Cyber Security Center of Excellence in Pune, you will be working on the products and solutions in the domain of cybersecurity providing fundamental security controls for a leading cybersecurity firm in the USA. We use Ruby, Cucumber and Python. Our ideal candidate enjoys working with a variety of languages. You must be very good in Ruby, or Python. Familiarity with continuous integration products like Team City and Jenkins. Familiarity with Vagrant, Chef, and Docker.